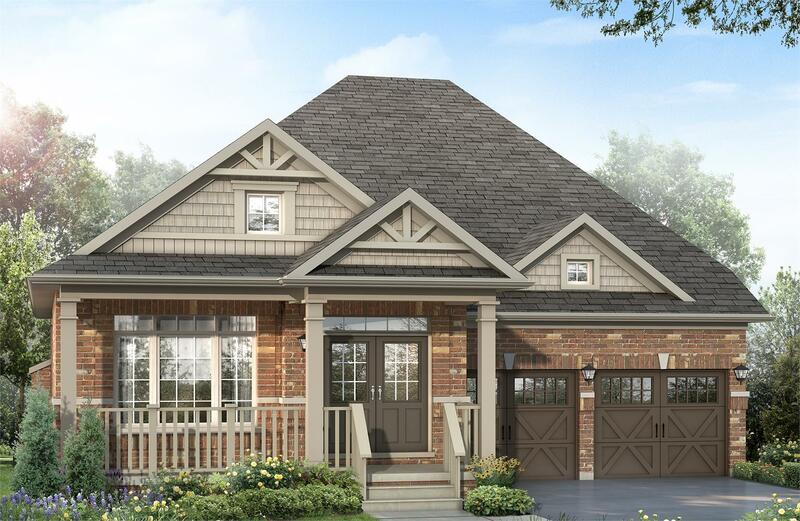 currently under construction at Leslie Street, Queensville. Queensville has a total of 80 units. Powder rooms with choice of classic or contemporary style fixtures and finishes. Extended height upper cabinets in kitchen for extra space. Convenient access door from garage to insight your home. Choice of classique or contemporary style designer moulded interior passage doors throughout. Your inquiry will be delivered to the developer / builder of Queensville, who will send you more information about this development.